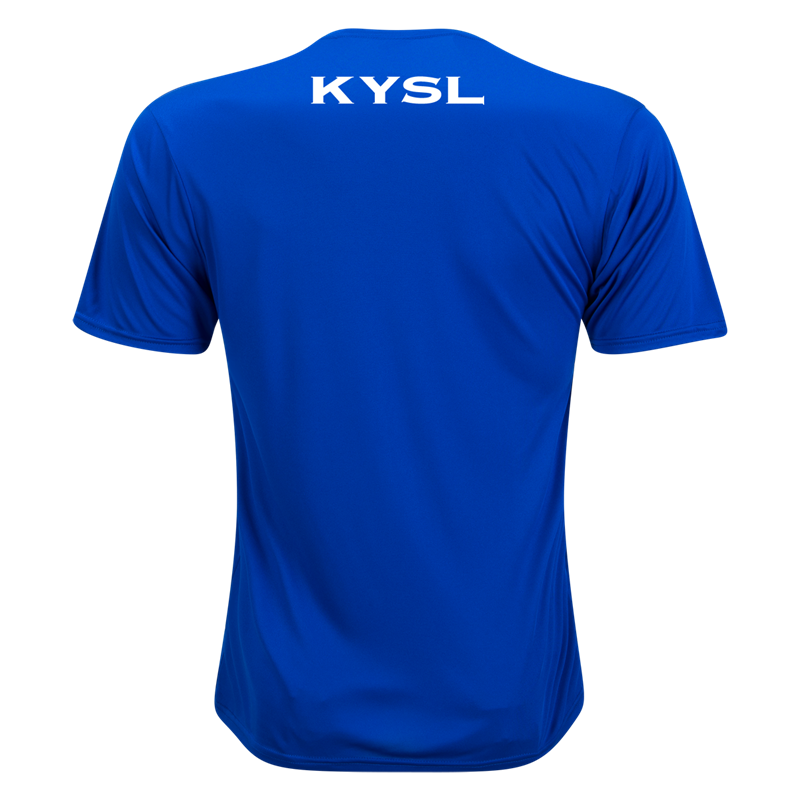 This season we are using a vendor for our KYSL jerseys. 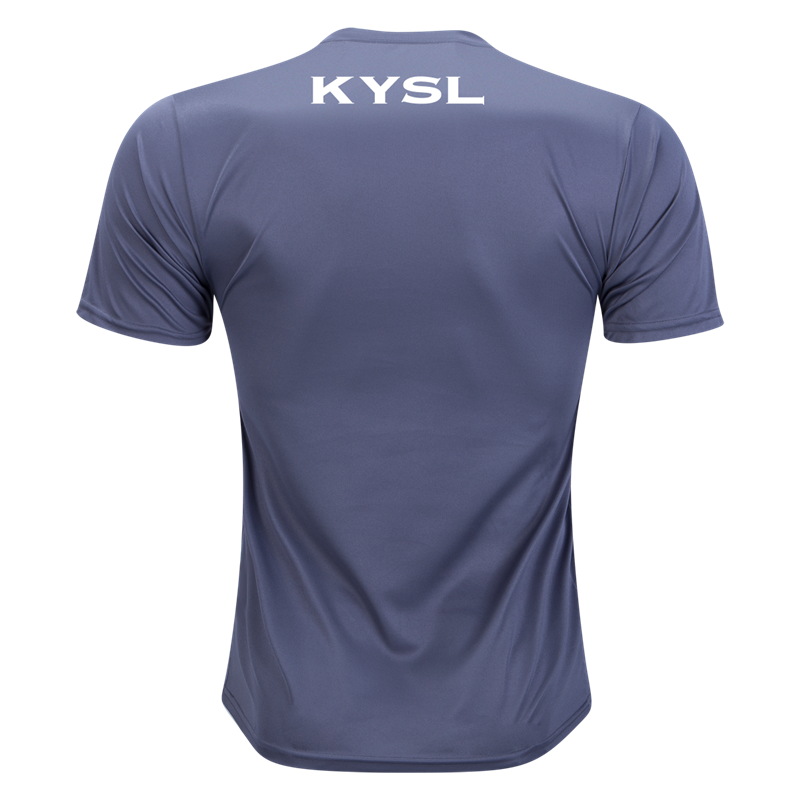 The league uniform will will consist of a BLUE and GRAY shirt, black shorts and black socks. Uniforms must be purchased by March 24. 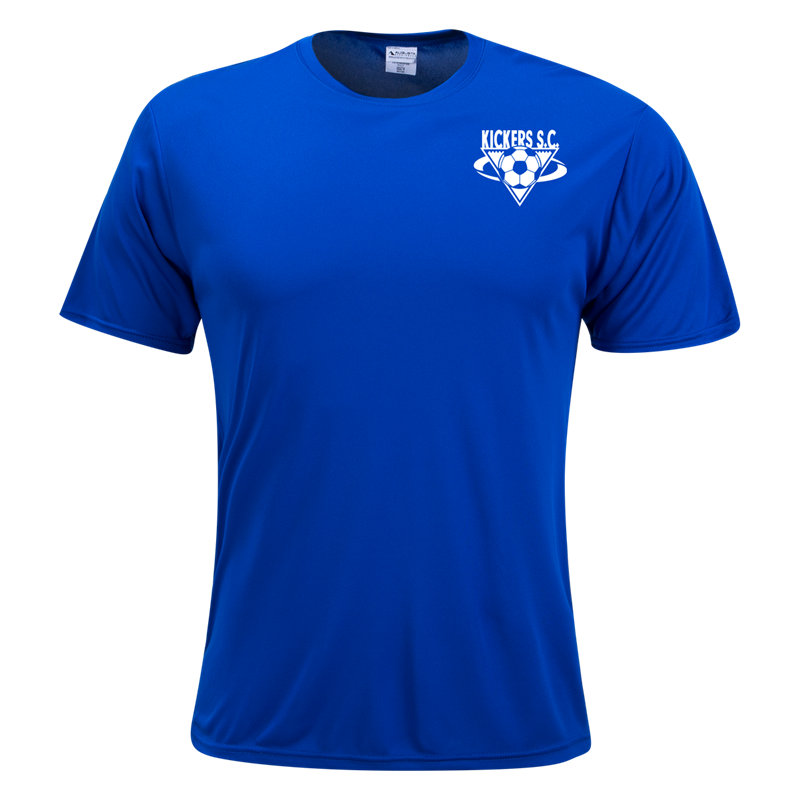 All orders may be picked up on April 12 between 5:00PM - 9:00PM (this is also team photo day). Coaches will be assigned a time that their team is to come in. 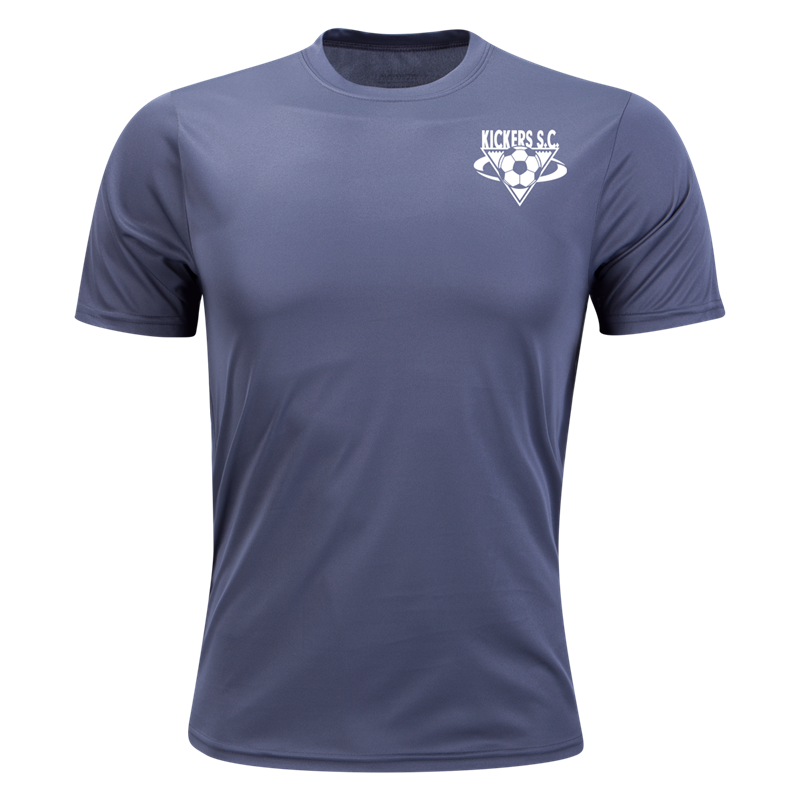 A uniform will consist of a BLUE and GRAY shirt bought from the Euro Sports Gear website. BLACK shorts and BLACK socks.